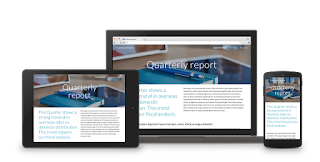 In their June update, the Google Apps for Work blog released news that a new Google Sites is in the workflow to be released in the near future. 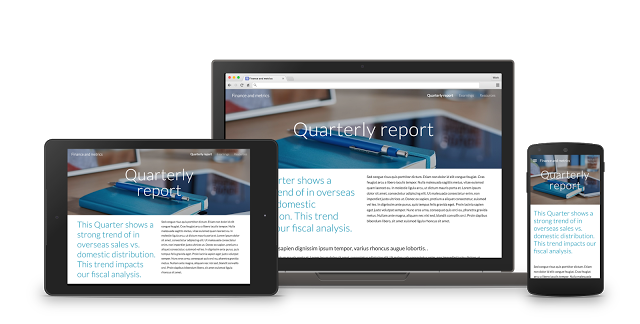 The new version of software boasts the ability to build sites that are both beautiful and functional while integrating the much-needed drag-and-drop interface. Collaboration is made easier by incorporating the already easy-to-use platform found in Google Drive. In addition, the new software will include new themes and templates that will scale to fit any screen size and device. I think that feature along with the drag-and-drop interface will be a welcomed improvement. Thank you, Google! No release date as of the blog post, but keep your eyes peeled.